‘A picture speaks a thousand words.’ An adage which has most probably been used by almost everyone at some stage or another. Is it correct however? Is it possible to achieve that same impact as a picture with, for example, just ten words? Does this devalue the picture or enhance the value of the written word? As a practising surveyor, your product is your report. 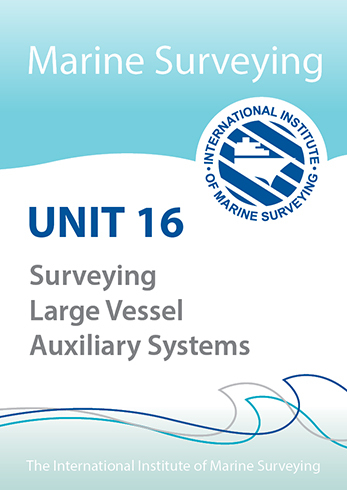 It is the survey report that will define the surveyor and on which the surveyor’s competence will be judged. As an industry professional, your entire career and reputation is based on the quality of your product just like any other industrial sector and there are often no second chances. 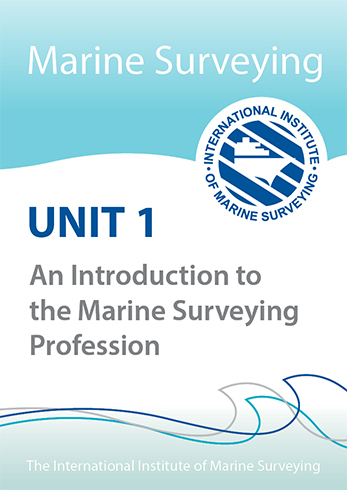 This module has been produced to assist the practising surveyor, regardless of career level, in ensuring the report produced under your name is the best possible example. 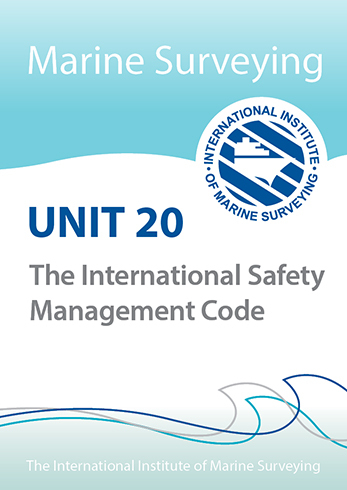 The areas covered will hopefully enhance the understanding and appreciation for the requirement of effective report writing. 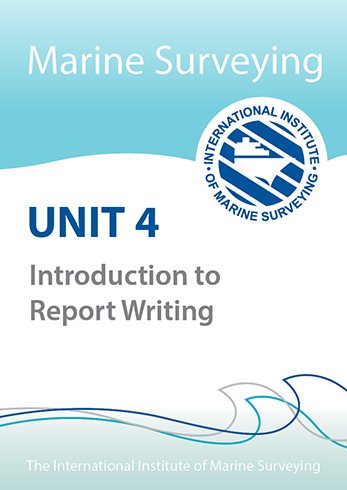 It is the intention of this module to extend the student’s knowledge and understanding of the basics of report writing, the various types of reports, their purpose, format and consequences. 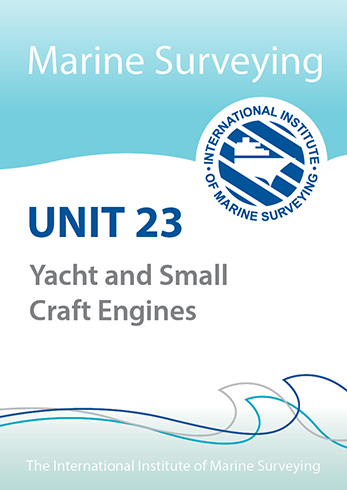 After successfully studying this unit you will have a better understanding of the reasons for writing a report, be aware of the different types of survey and report layouts, and appreciate the need to understand your client and their requirements with regard to the information gathering and documenting process.